When your existing windows are old and deteriorating, consider investing in a lasting solution: window replacement. New windows in Detroit are great at giving your home a fresh makeover as well as providing abundant light and views. Most importantly, they can help you achieve a more comfortable and energy-efficient home. If you’re looking for a company that offers professional window replacement, you can turn to Kroll Construction. We offer a wide variety of energy-efficient windows from Alside®, one of the most trusted window manufacturers in the country. 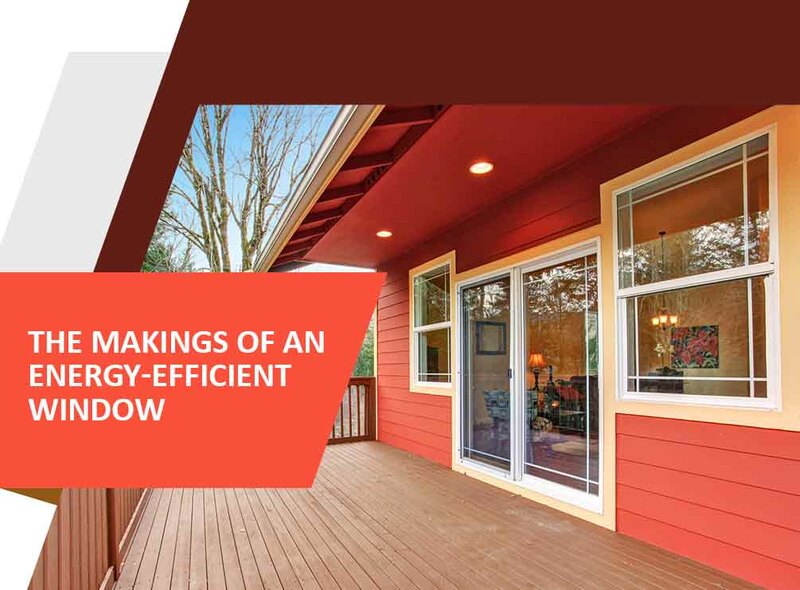 Let us show you how each component of our Alside windows contributes to energy efficiency and ensures superior overall performance. Don’t settle for glass that offers only a great view. Most of the glass options available today have advanced qualities that offer maximum energy efficiency. Our replacement windows in Detroit, for instance, have dual-pane structure, reducing heat absorption. Since it prevents excess heat from entering, you can keep your home cool enough during warm months. You no longer have to overuse your utility systems to keep your interior comfortable, which can lead to lower energy consumption over time. Modern windows come with low-E coatings that can help regulate heat inside your home. In addition, they help minimize the effects of UV rays on your furniture, carpets, and other valuables, while reducing glare. Furthermore, sun exposure allows them to reduce water stains for a clearer and more beautiful view of the outdoors. Our energy-efficient replacement windows in Michigan use a dense and harmless gas fill, such as argon and krypton. They fill the space between the glass panes, acting as a barrier and preventing excessive heat or cold transfer. Kroll Construction is committed to delivering outstanding service for local homeowners. All of our windows have the ENERGY STAR® label on them, making them among the most energy-efficient units you can find. To learn more about energy efficiency and our windows, you can call us at (888) 338-6340 or complete our form. We look forward to working with you.